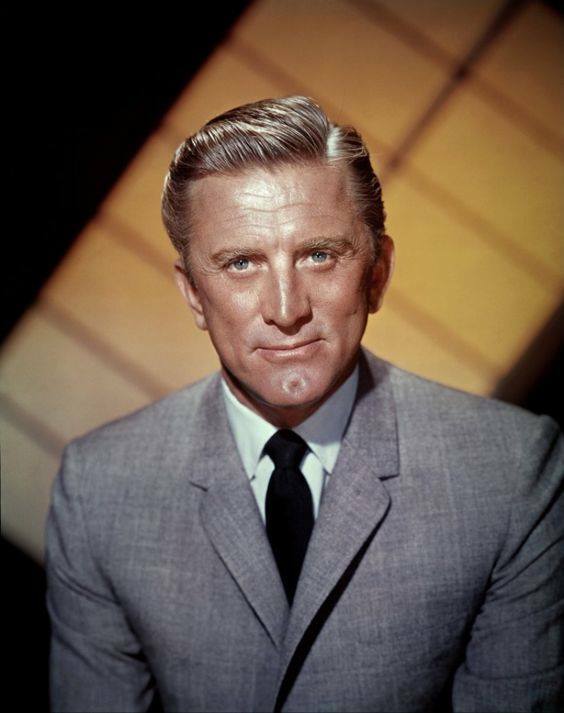 Kirk Douglas is a name we’re all familiar with. For those of us (who are a certain age) we grew up watching his movies. His career spans decades and his talents stretch to producer, director and author with ten novels and memoirs to his name. He’s been awarded the Oscar for Lifetime Achievement and Presidential Medal of Freedom and at the ripe old age of 101 years old he also has something else to be thankful for — the love of a good woman. 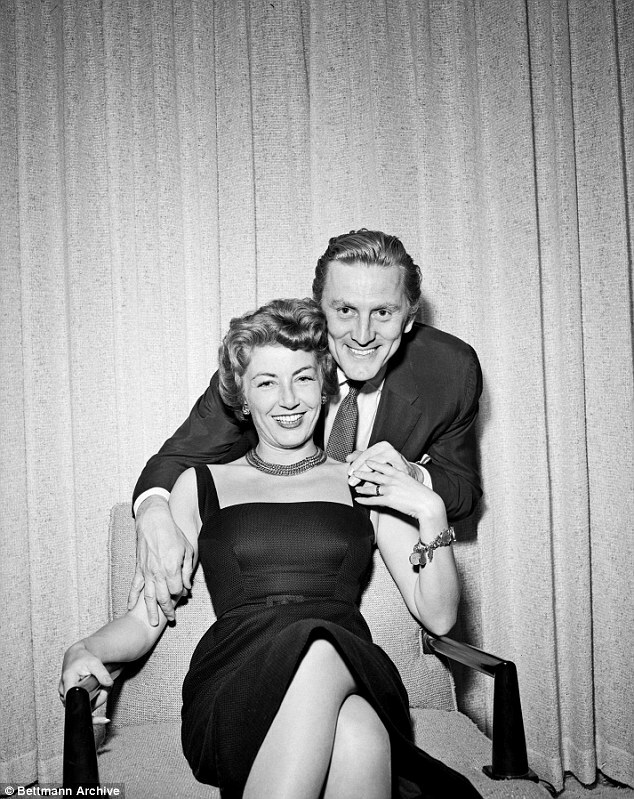 Kirk Douglas and his wife Anne Buydens have been married for 64 years and have a combined age of 200. They’ve been through a lot together and to this day are still inseparable. The Spartacus and 20,000 Leagues Under the Sea star met his second wife producerAnne Buydens in Paris while acting on location for Lust for Life. They have two sons together but unfortunately one of their sons passed away in 2004. The two can be seen in their wheelchairs, looking adorable side-by-side, being pushed by their carers while enjoying a sunny LA day. The couple have been involved in numerous volunteer and philanthropic activities, traveling to more than 40 countries, at their own expense, to act as goodwill ambassadors for the U.S. Information Agency, speaking to audiences about why democracy works and what freedom means. After suffering a stroke in 1996, Kirk went on to write about his experience in his book “My Stroke of Luck” to help others. He even writes blogs from time to time and is believed to be the oldest celebrity blogger in the world. “I remember when Dad was 90 and he had a guy that he worked out with for more than 30 years, 40 years, Mike Abrams”. 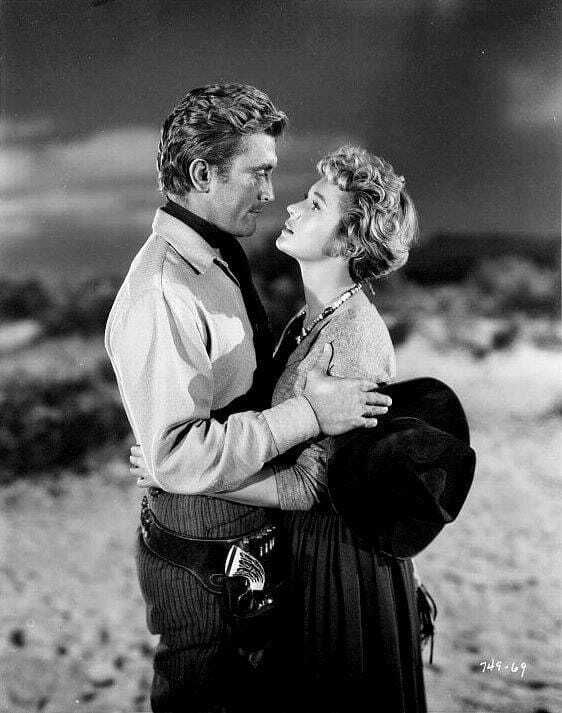 Kirk and Anne are rarely seen apart and are said to be already planning a celebration for Kirk’s 102nd birthday in December. It’s so wonderful to see a celebrity couple stand the test of time and look so happy together after all these years. Please share this wonderful story of enduring love with your friends and family.